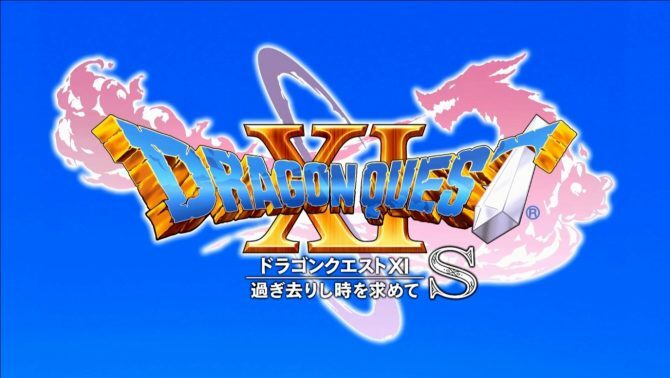 The 3DS version of Dragon Quest XI appears to be infested by malicious Yocchi that are propagating via StreetPass. 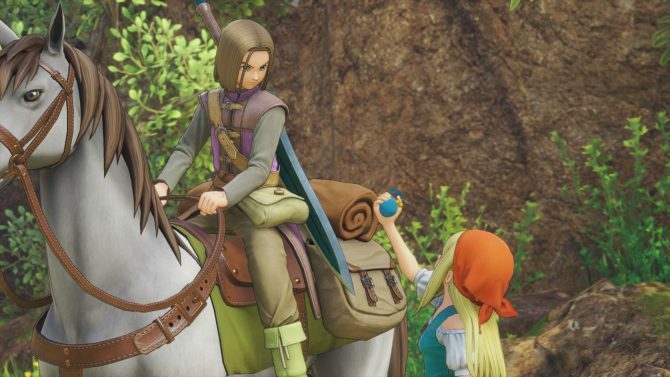 Today Square Enix issued a warning to Dragon Quest XI users, announcing that illegally altered data is being distributed by third parties through the StreetPass feature of the game on Nintendo 3DS. According to the announcement, the hacked data is related to the Yocchi that can be exchanged via StreetPass. They can reach a “motivation” value of up to 150 via normal play (the “motivation” parameter is the number just under the rank). Anything above 150 is not possible via legal gameplay and has been tampered with. 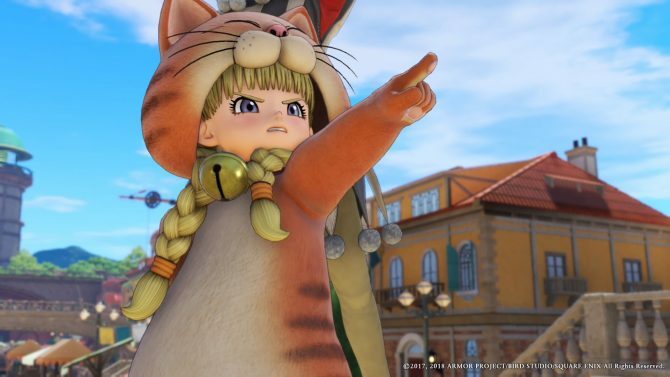 Square Enix advises that the publisher cannot guarantee safe operation of the mode if the tampered Yocchi are used in the game. If you acquire one of them from another player, you should immediately select to disconnect from the Yocchi party and delete the affected Yocchi. No further information was provided about specific effects of the issue or about where it exactly comes from, but better safe than sorry. 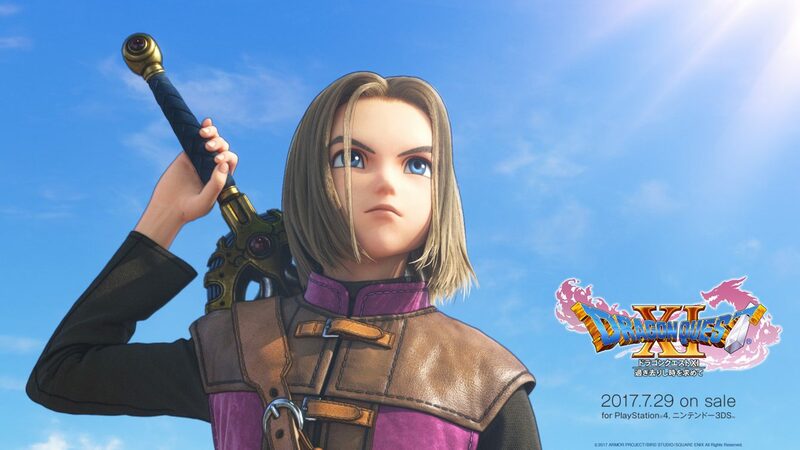 We recently learned that Dragon Quest XI shipped over three million copies in a week, dominating the Media Create charts for two weeks in a row. 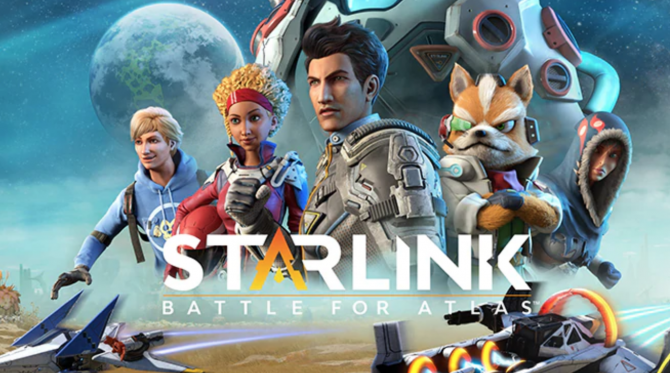 The game is currently available on both PS4 and 3DS in Japan, with a Nintendo Switch version also coming. 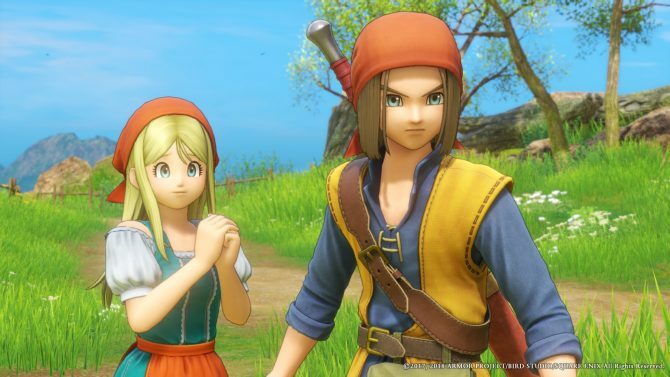 A western release is planned for next year, while platforms have not been officially announced yet.